Whether you're a cord cutter, or you live in a location where cable isn't available, you still have options when it comes to DVRs. You don't need cable or satellite TV to use TiVo's digital video recording capabilities. In fact, it's possible to use TiVo with an over-the-air antenna. This article applies not only to most TiVo devices but to other DVR devices with a built-in ATSC tuner. Many people use an antenna to receive over-the-air (OTA) programming from local affiliates. Others go the HTPC route and use an ​ATSC tuner to receive OTA digital signals. Some people who live far outside of cable's reach use dual or even multiple dual ATSC tuners so that they can watch their local affiliates in high-definition. If you don't feel that an HTPC is right for you, or you don't feel like putting the work into building one, you have another DVR option with OTA signals. Many TiVo devices contain ATSC tuners, which allows you to watch and record local OTA affiliates just like cable subscribers do. Getting TiVo to work with OTA signals is very straightforward if you have a Premiere or HD TiVo. The devices are compatible with digital transmissions, so no additional equipment is necessary. Just use it like you would with your cable or satellite service. If you have an older TiVo, such as the Series 2 model, a digital converter box is required to convert the digital signals to analog signals. Follow the instructions that come with it to start recording digital TV. TiVo support has a handy compatibility list for antennas and digital converters. The TiVo Premiere Elite device does not have an ATSC tuner and therefore cannot be used to receive or record OTA signals. You'll need to have a TiVo Premiere or older device in order to view these channels. While you don't gain any special features by using TiVo with OTA signals, many cable and satellite customers are deciding that they don't want to pay for hundreds of channels and instead are getting their TV from streaming sources such as network websites, Netflix, Hulu, or other sources. While most people can get a majority of their content in this manner, streaming services tend to only keep a limited number of episodes of a show, and new content has a limited streaming window. What happens if you're several weeks behind and the network removes the streaming option? Recording network programming to watch when you please is a still a helpful feature to have, even with all of the streaming services available today. As with cable, TiVo allows you to watch and record up to two channels at once. 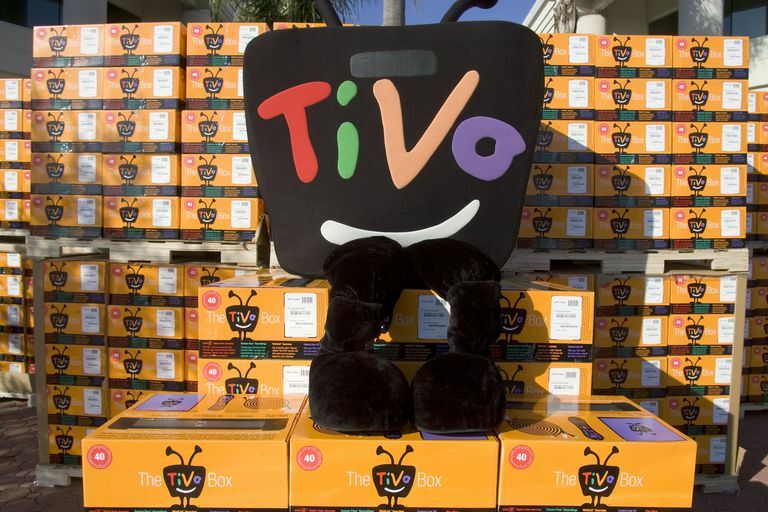 TiVo states that 88% of the most recorded shows are available over-the-air. If you have a TiVo Premiere device, then you can also stream from several providers including Netflix, Amazon VoD, and Hulu Plus, so there's really no reason to keep your cable or satellite subscription.